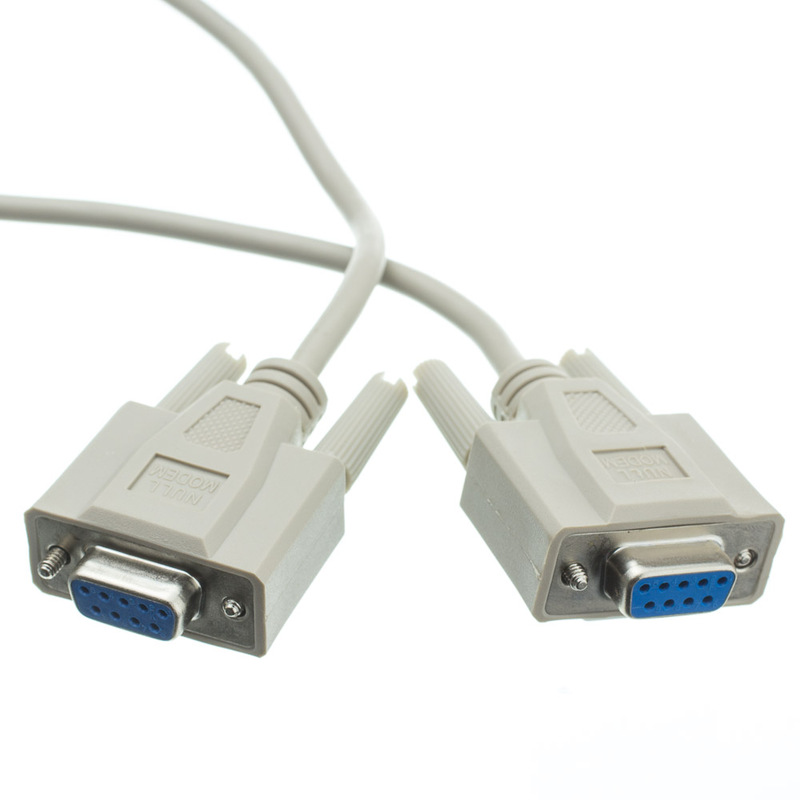 More Product InfoTransfer data quickly and efficiently between two PCs with our null modem serial cable, DB9 female to DB9 female. The molded female connectors feature gold-plated contacts for superior corrosion resistance and allows for an optimal connection for the life of this product. The 4-40 molded thumb screws ensure a secure connection that will not easily loosen. This lengthy 6-foot premium quality null modem cable has a tough and durable outer PVC jacket that is a neutral beige. 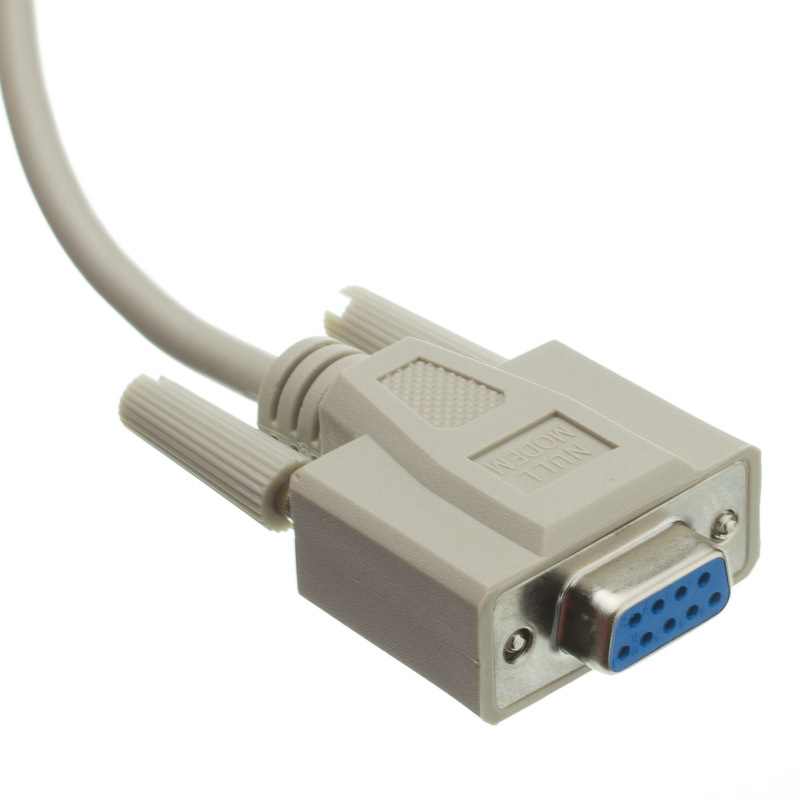 Our null modem cable is UL rated and RoHS compliant - it meets or exceeds all safety requirements and comes with a lifetime guarantee. 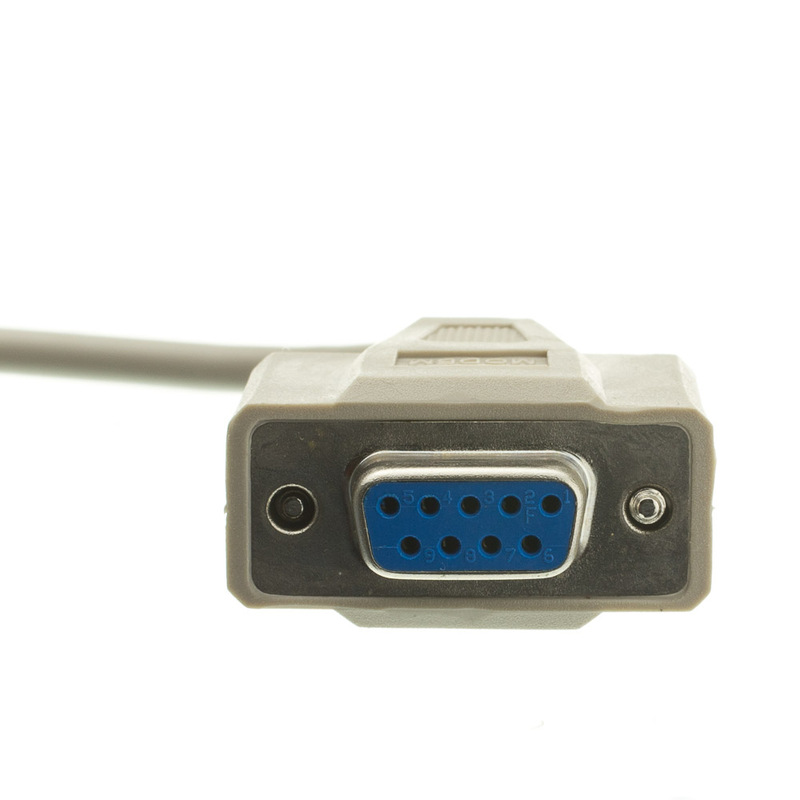 Well-built cable with sturdy connectors and easy-to-tighten connector screws.